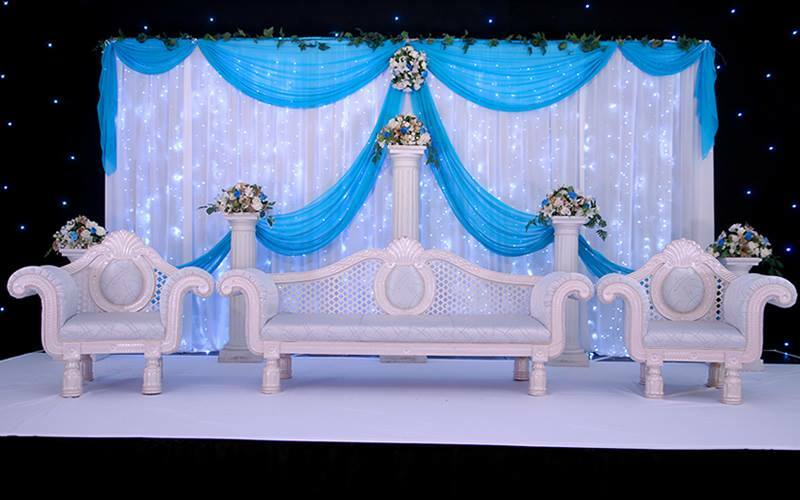 Banqueting, Party & Event Venue Halls in Birmingham. 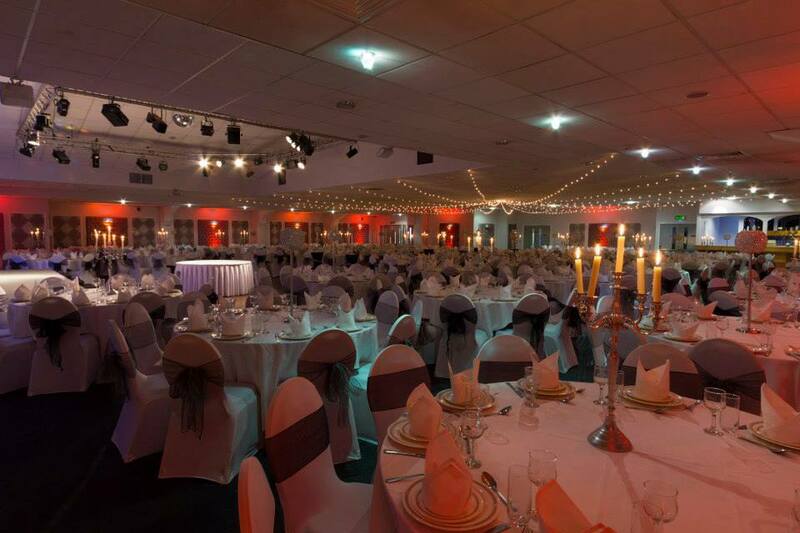 Ideally located and conveniently situated from the city centre and within easy reach of the main motorways and rail networks, Sapphire offers a combination of a central location, extensive,free car parking, excellent service and multicultural cuisine with the flexibility to accommodate all types of events. Sapphire has two purpose built suites that each offer complete privacy.The grand Amethyst Suite, located on the first floor is tastefully designed to provide dining facilities for up to 600 guests. 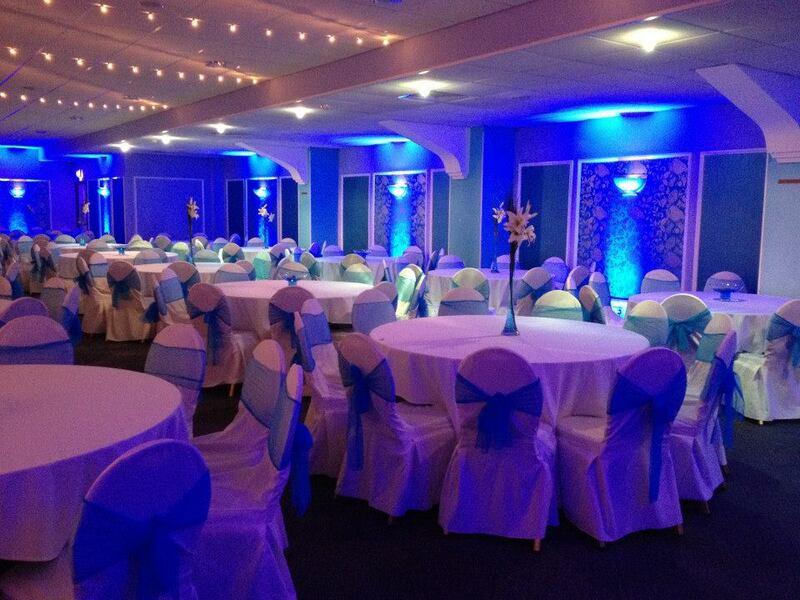 The elegant and modern Ruby Suite, located on the ground floor has a seating capacity for up to 400 guests. Both suites have a large stage and dance floor area equipped with the latest state of the art lighting and a fully licensed bar available until 2am. We are also licensed by the Birmingham Registry office for civil ceremonies and further information can be obtained from our marriage representative. Reflecting the sophistication of this fantastic venue, Sapphire’s reputation has been achieved through providing clients with superb food, attention to detail and impeccable service. Single day bookings for long hours are available.